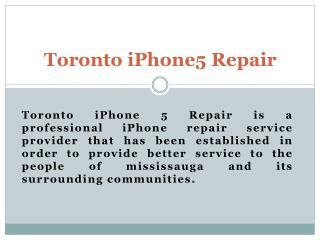 The iPhone has a Liquid Crystal Display (LCD) screen that provides a crisp, clear image. 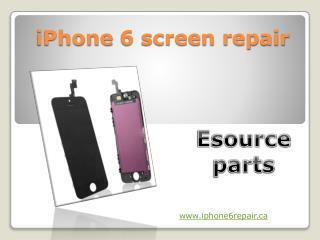 The screen is also touch screen which allows you perform all of the features by hand. 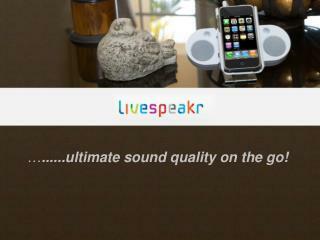 On the one small screen you can text message, e-mail, dial numbers, etc. There are no small plastic buttons to push or swiveling features to this phone. 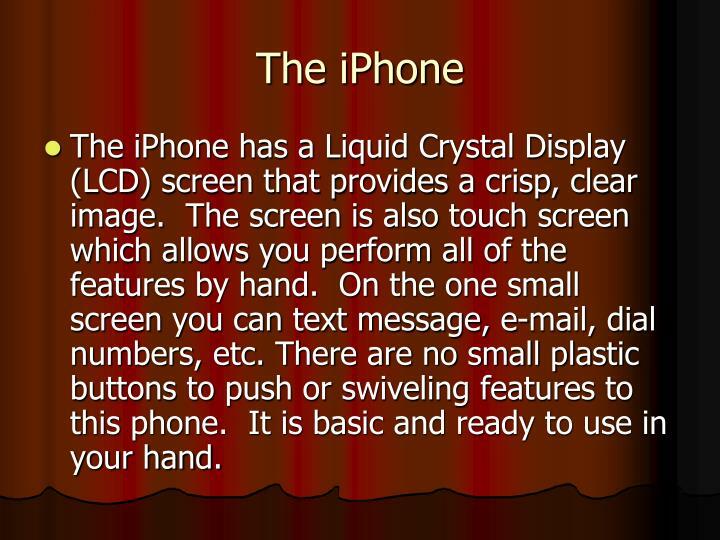 It is basic and ready to use in your hand. 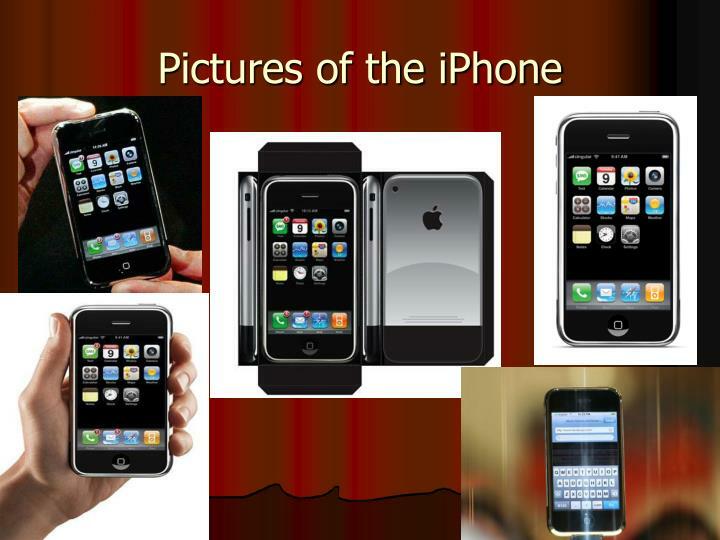 Believe it or not the iPhone has the same operating system as the Mac computer. 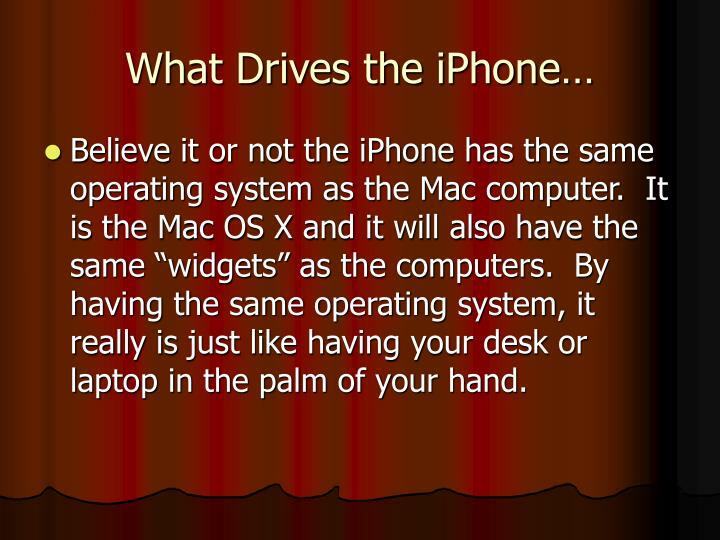 It is the Mac OS X and it will also have the same “widgets” as the computers. 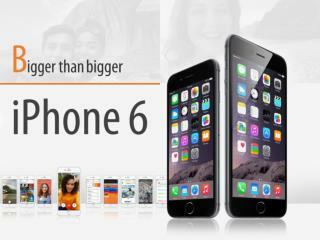 By having the same operating system, it really is just like having your desk or laptop in the palm of your hand. 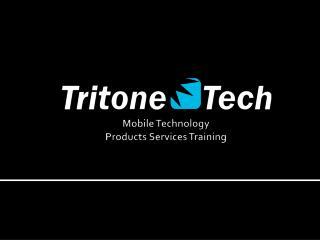 Palm Treo - made by Motorola and used on almost all cell phone carriers. 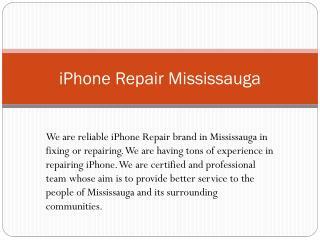 Blackberry – also made by motorola and is also capable on most cell phone carriers. 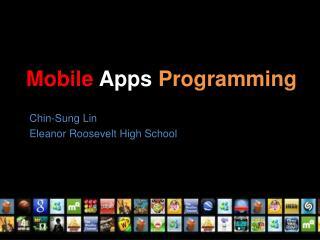 The difference between the two is the operating systems are made by different publishers. 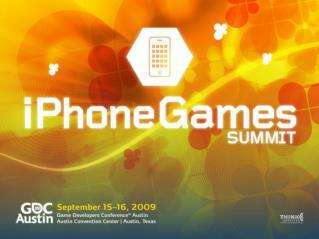 Each cell phone provider has come their own version. 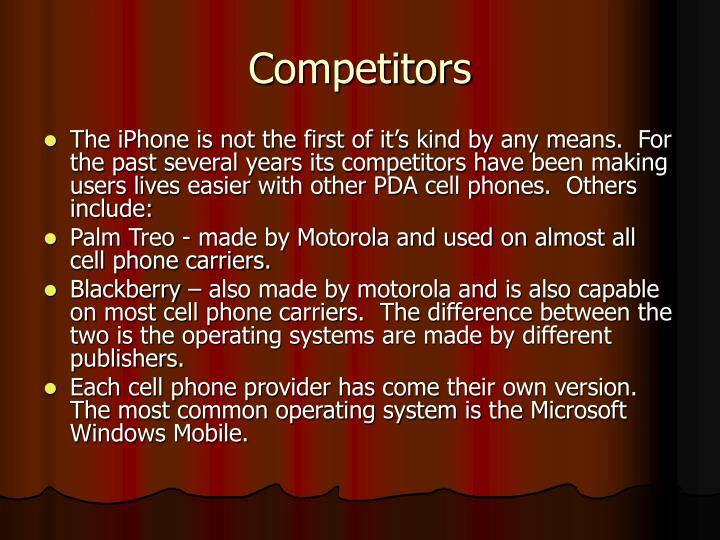 The most common operating system is the Microsoft Windows Mobile. 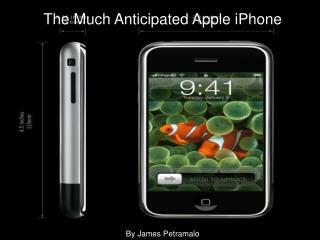 There is only one cell phone carrier for the iPhone at its release. 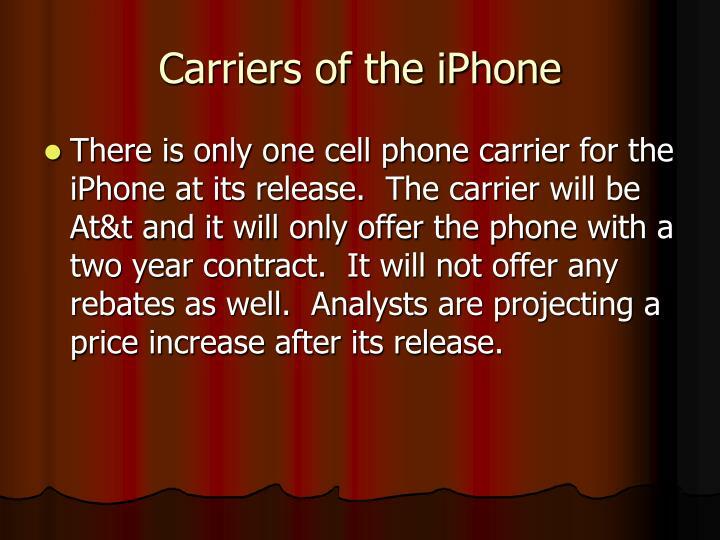 The carrier will be At&t and it will only offer the phone with a two year contract. 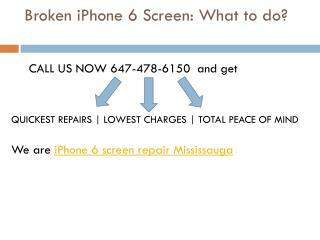 It will not offer any rebates as well. 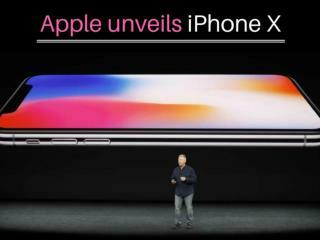 Analysts are projecting a price increase after its release. 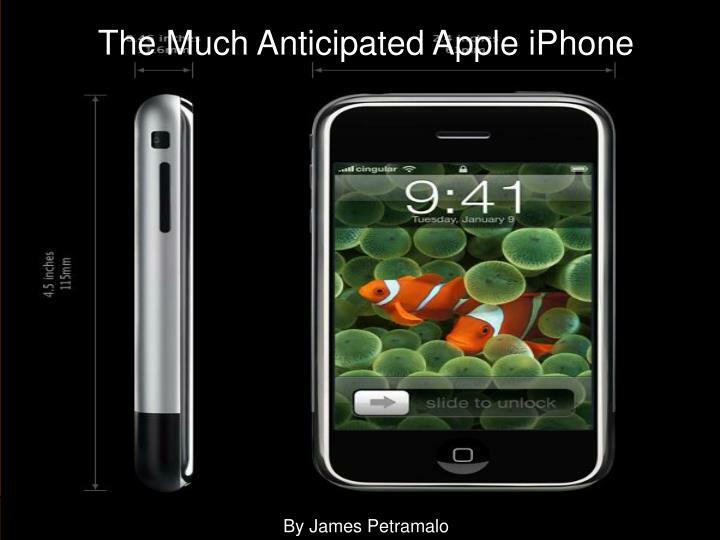 Announced in only January of this year, the iPhone is set to hit the shelves in June. 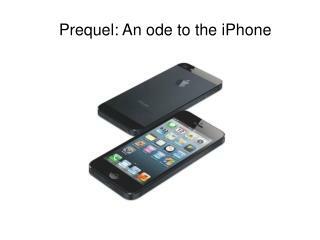 This does not mean that it has been a quick road in the development of the device. It has been in development for almost as long as the iPod. 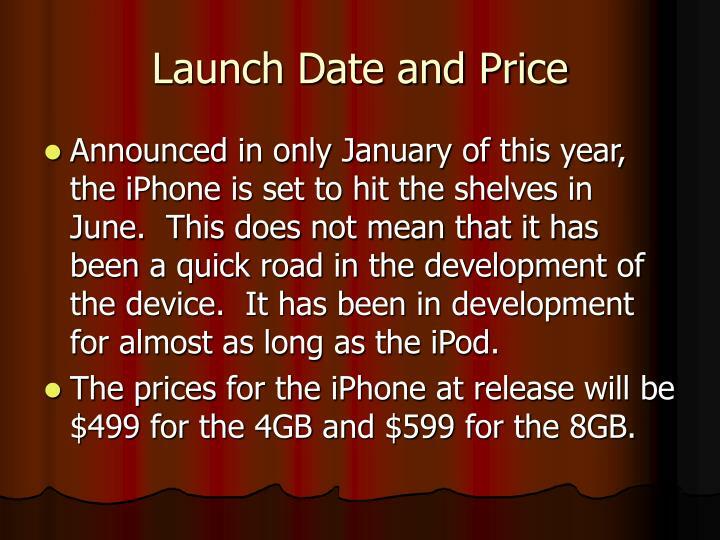 The prices for the iPhone at release will be $499 for the 4GB and $599 for the 8GB. 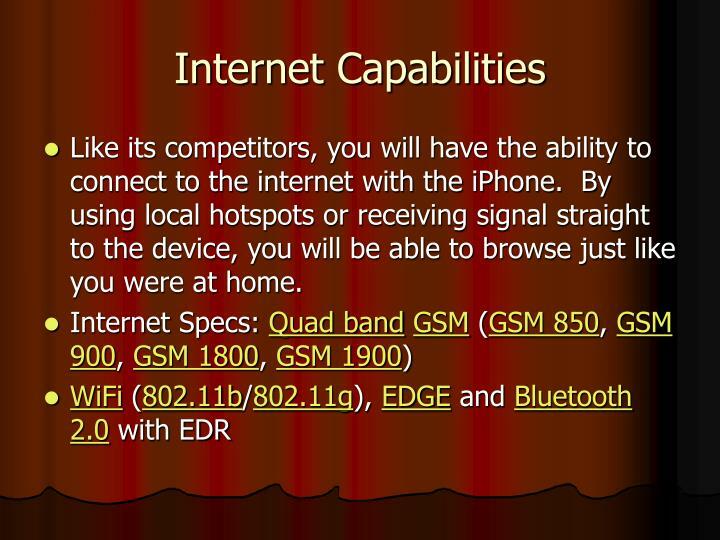 Like its competitors, you will have the ability to connect to the internet with the iPhone. By using local hotspots or receiving signal straight to the device, you will be able to browse just like you were at home. 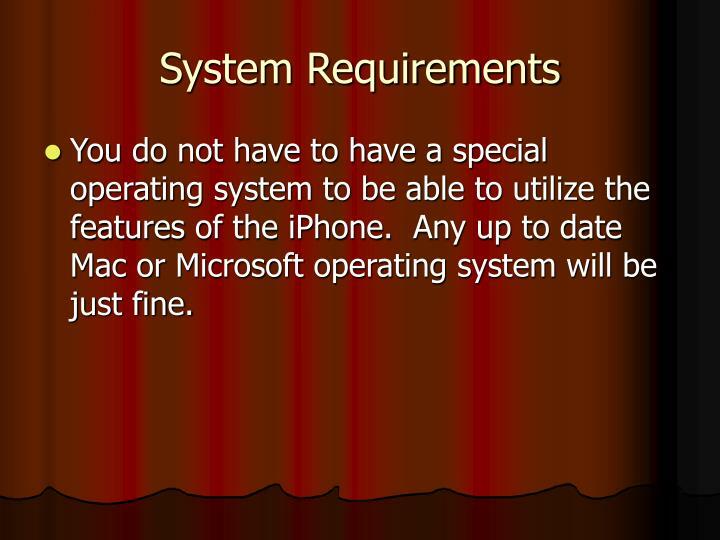 You do not have to have a special operating system to be able to utilize the features of the iPhone. 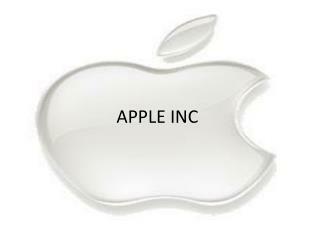 Any up to date Mac or Microsoft operating system will be just fine. 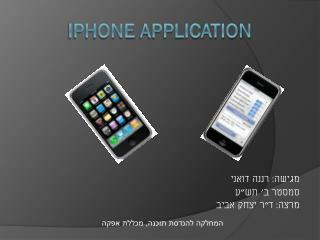 iPhone Application -מגישה: רננה דואני סמסטר ב' תש&quot;ע מרצה: ד&quot;ר יצחק אביב. 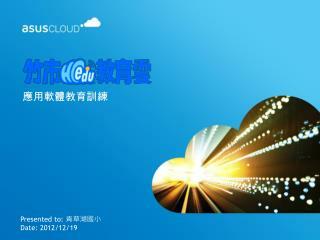 iphone application. המחלקה להנדסת תוכנה, מכללת אפקה. 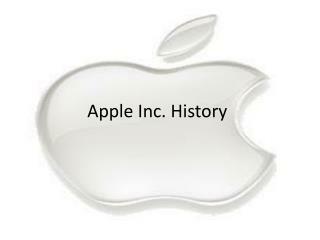 iphone application. 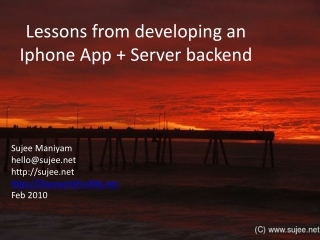 Using Your D.U.I.D Detect Application -. 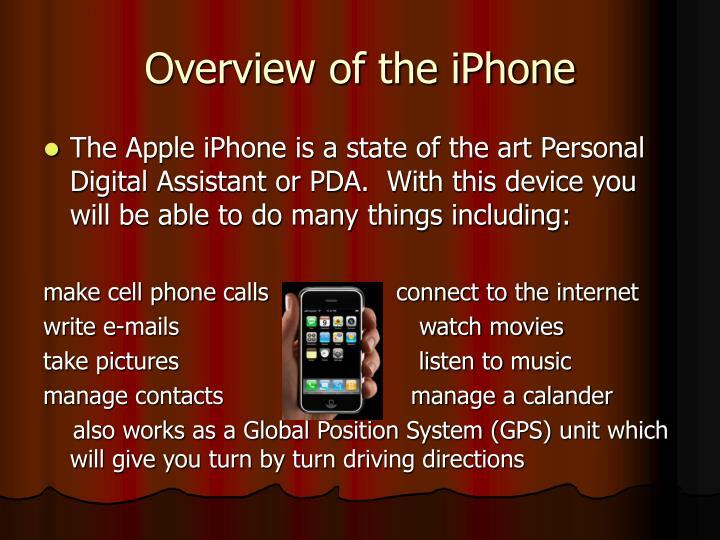 using your d.u.i.d detect application. 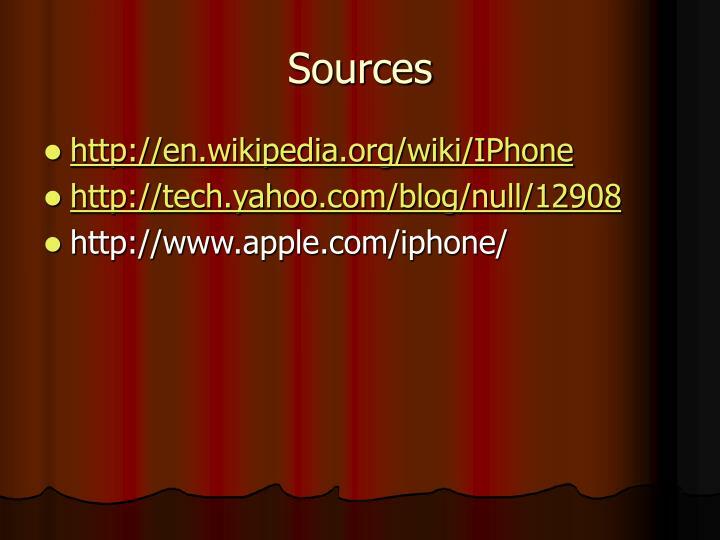 adding d.u.i.d detect to your phone iphone open safari enter http://duiddetect.com click go click the login button. 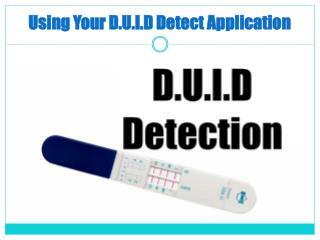 using your d.u.i.d detect application. 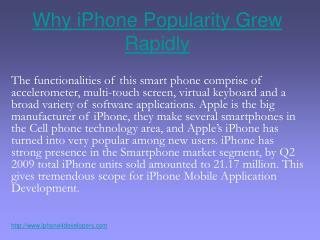 Apple iPhone: Overview -. 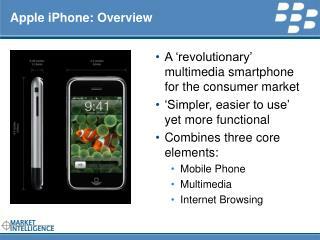 a ‘revolutionary’ multimedia smartphone for the consumer market ‘simpler, easier to use’ yet more functional combines three core elements: mobile phone multimedia internet browsing. 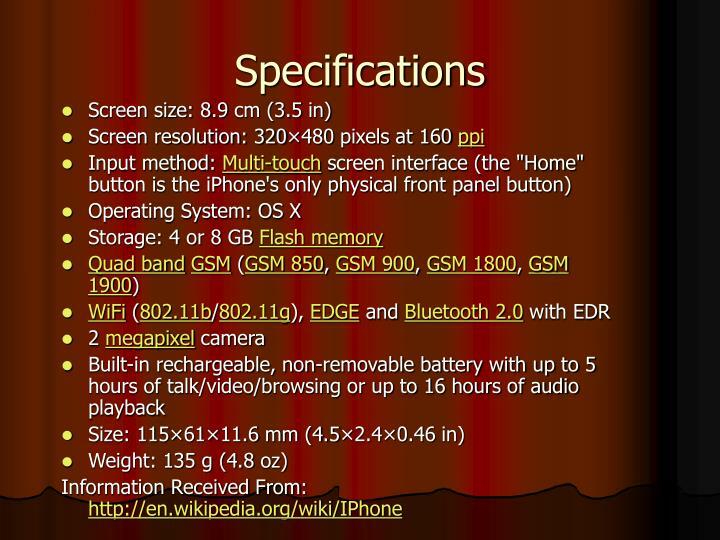 key hardware features.